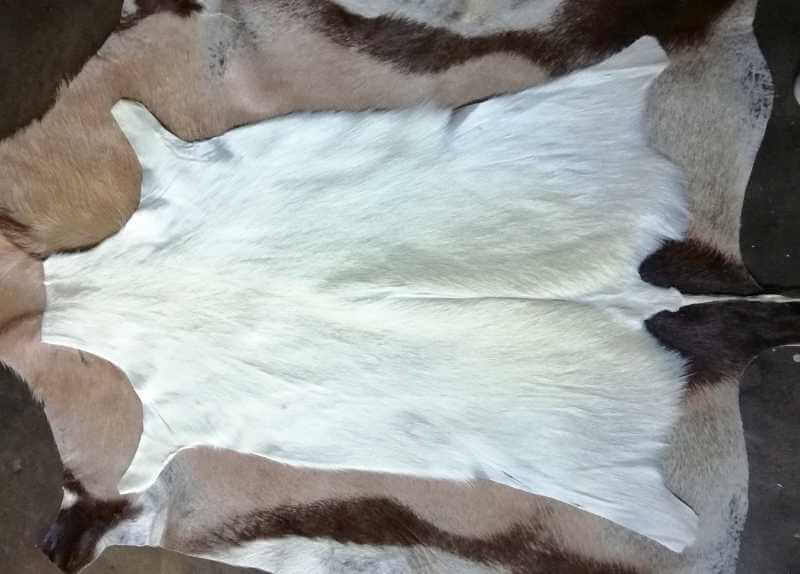 We have a selection of African game skins that have been legally gathered and tanned in leading South African tanneries. 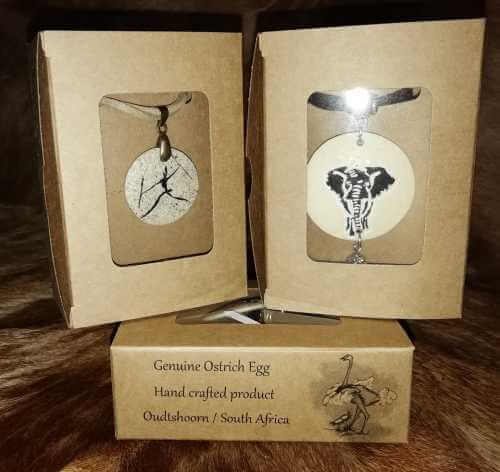 We are registered with KZN Wildlife here in South Africa which the local conservation authorities in our area and they check to make sure that the skins we sell are legally obtained and allowed to be exported. All hides will have the correct paperwork or permits which allow the hide into your country. We only sell common game skins that are not on the CITES I or II list which requires CITES permits or TOPS permits, all our game skins below can be exported Worldwide without hassle. 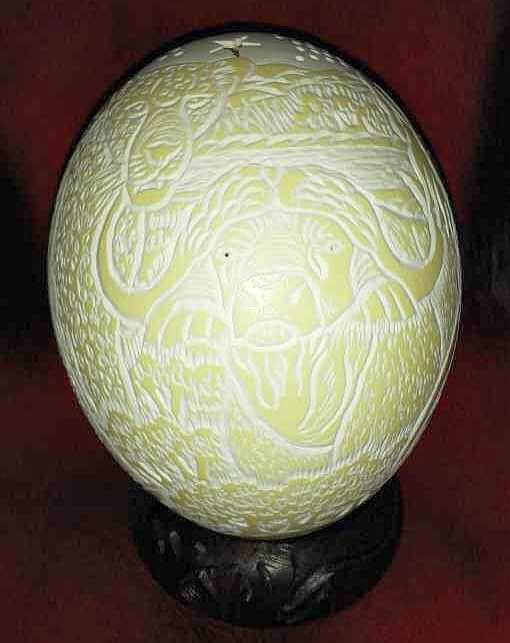 As with the nature with animal skins the pictured below are representations of what we have available, the skin you receive will be similar to the picture in both size and colour pattern however will not be exactly the same.